In this collection of articles published between 2002 and 2007, Matthew Warner challenges us to look beyond the stereotypes associated with a much-maligned type of fiction. Horror empowers us to cope with our fears by teaching us about them either overtly or through symbolism. It’s not just about blood and guts. 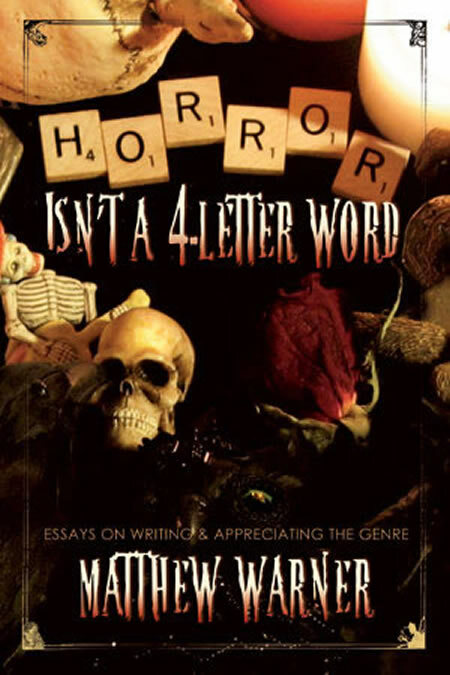 Warner runs the gamut in subject matter—everything from ghost hunting, to gory holiday decorations, to effective writing techniques—in his meditations about horrific things, be they fictional or real. MATTHEW WARNER is an author and designer whose publishing credits span a variety of formats, including novels, short stories, screenplays and newspapers. He lives in Virginia with his wife, artist Deena Warner, and their two sons.